Sponsors make it possible for GMARA to operate; without them our races wouldn’t happen. Please let them know how much you appreciate their support! These businesses have made a great commitment to GMARA, and we can’t thank them enough. Mammut makes some amazing gear. Whether you’re mountaineering, climbing, backcountry skiing, trail running or just doing a little travel their clothes are some of the most innovative, functional, and durable on the market. 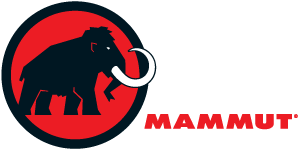 Mammut USA is based in Williston VT and provides awesome prizes for racers, and helps to outfit the core GMARA volunteer crew with high-end gear.  GearX.com is the online sibling of the Outdoor Gear Exchange (OGE) located on Church Street in beautiful Burlington, Vermont. It’s like having your local gear store online! Their mission is to sell great gear at great prices, to make the outdoors accessible and affordable for all levels of ability. The OGE was our title sponsor for the Frigid Infliction and the Bitter Pill for 2015 and 2016, and continues to provide excellent ongoing support. With 88km of Nordic and back country trails (including 26km of groomed Nordic terrain), Bolton Valley Resort has hosted twelve of our thirteen winter adventure races. Peaks to climb, ravines to traverse, and plenty of snow for everyone. Sugarbush has invited us down to plan the 2017 Bitter Pill. When you’re not navigating through the backcountry, check out their options for winter skiing, summer biking, disc golf, great restaurants and lodging… we’re excited to discover everything the resort has to offer and share it with you in August.  MVP Health Care offers fully insured and self-insured employer health benefits plans, including HMO, point-of-service (POS), preferred provider organization (PPO) and indemnity coverage through MVP Health Plan Inc., the MVP Health Insurance Co. and MVP Select Care Inc. Formed in 1983, MVP’s network includes nearly 14,000 network physicians and 115 hospitals. MVP insures 550,000 covered lives in all lines of business. MVP’s HMO and POS plans have earned “Excellent” NCQA accreditation, the highest rating for quality. MVP Health Care was the title sponsor for many Frigids, Bitters, and Wintrys. Salomon makes gear that’s ready for adventure – ultralight packs, nordic skis, trail running shoes, as well as technical wear that’s designed to move fast. Top teams at GMARA events are frequently wearing Salomon gear, for good reason – it works in the woods.  Salomon has been one of the top product sponsors of GMARA’s regional qualifying races since 2013, with prizes like packs and shoes for top teams. 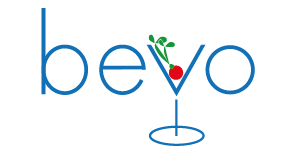 Bevo is a bold catering company offering a fully licensed bar and personalized fare. As avid supporters of local farmers, they strive to use as many Vermont products as possible, from fruits and vegetables to meats and cheeses. Bevo provided an excellent high-end “back yard barbecue” at summer races from 2011-2013, and should be back in 2014! VT Smoke & Cure is one of our all-time favorite sponsors. From creative mandatory gear checks (find your knife and cut a hunk of beef stick for snacking) to mid-course bacon stations, to boxes of RealSticks as prizes, racers and volunteers look forward to hearing that Smoke & Cure is onboard for every GMARA race. 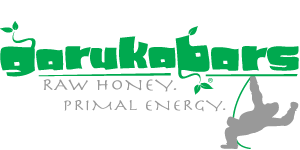 Garuka Bars are handmade with Vermont raw honey to provide you with the best tasting, best source of pre-exercise energy – and it’s no secret that your body performs better on real food than it does on artificial and synthetic ingredients.  As a Vermont business, Garuka Bars is proud to be the only energy bar using 100% consumer recyclable packaging. 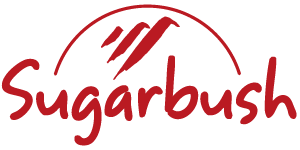 Garuka Bars has been a valued GMARA sponsor since the 2015 Wintry Wander! 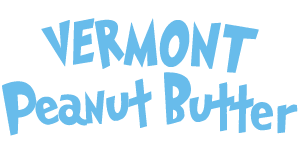 Vermont Peanut Butter is an awesome local company. They grind, mix, fill, cap, seal, label and ship 100% of their products from Morrisville Vermont, from peanuts and almonds grown in the USA. If you’re looking for adventure fuel, you probably already know that nut butter provides a ton of energy in a tasty package. Now you can get that energy in a healthier blend without all the hydrogenated oils and added sodium. VT Peanut Butter has sponsored GMARA events since the 2016 Bitter Pill! 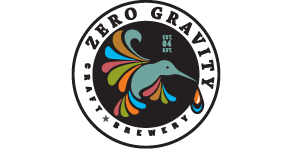 Zero Gravity is a craft brewery located inside a restaurant called American Flatbread Burlington Hearth. Locals know that “Flatbread” is the place to go when you want awesome locally-sourced toppings on your wood-fired pizza. Hidden in the back, behind the ovens, is a brewery crafting Burlington-style microbrews. Next time you’re in town, grab your friends and stop by – order up the Punctuated Equilibrium, sip a local lager, and enjoy the hearth. Zero Gravity has sponsored GMARA races since the 2015 OGE Frigid Infliction!  Osprey packs are the go-to choice for GMARA race directors and board members. We’re using them to plan, you should use them to race. Osprey packs have been provided as prizes for most GMARA races since 2005. 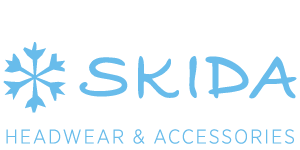 Skida started in 2007 when a VT skier started making hats for her college teammates. Now, they’re a local business in the strongest sense of the word – headquartered in Burlington, with seamstresses working from home in northern Vermont. Skida has provided luxurious hats, neckwarmers, and other gear as prizes for multiple GMARA winter races. The 120-year-old Julbo brand is built from a rich history in alpine-mountaineering, high-altitude and glacier exploration optics. Today, they’re making some of the best adventure-ready eyewear available. Durablity is second to none, so you don’t need to worry about breakage on the trail. Full-coverage lenses to protect your eyes from stray sunbeams and stray branches. Photochromic lenses to handle races that go from morning to night… and they look good, too. Julbo USA is based in Williston, Vermont and often provides high-end gear as prizes for our racers. The Ponds at Bolton Valley (operated by The Essex) has hosted our winter post-race parties for many years. 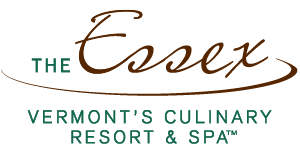 The Ponds is located on the water’s edge and surrounded by 5,000 acres of Vermont forests and mountains. The panoramic views from every window, a Great Room with vaulted ceilings and a spectacular river stone fireplace create an upscale wilderness elegance for every function. 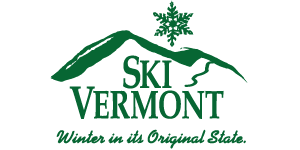 Ski Vermont (Vermont Ski Areas Association) is a non-profit association serving 18 Alpine and 30 Nordic member resorts across the state. They know that adventure racers who get a taste of Vermont terrain will be back to take advantage of the great skiing and year-round recreational opportunities that our mountains have to offer. Come experience Winter in its Original State! 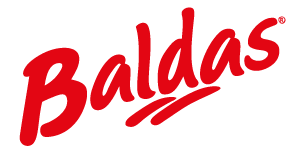 For more than 30 years, the Baldas name has been synonymous with quality snowshoes since, in 1975, Monsieur Baldas decided to dedicate his life to his great passion. When it comes to innovation, Baldas is the first company to use a mix of plastics with a ceramic base to make the snowshoe lighter and at the same time, resistant, even at low temperatures. KIND is a brand of all natural whole nut and fruit bars made from ingredients you can see and pronounce and it’s also a movement that gives new purpose to snacking. 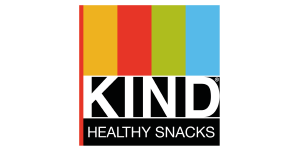 KIND provides fabulous snack bars to racers and volunteers. Zanfel Poison Ivy Wash is a safe and effective topical solution for poison ivy, poison oak, and poison sumac. It is the only product known to remove urushiol, the toxin responsible for the reaction, from the skin after bonding, enabling the affected area to immediately begin healing. Those of us who have stumbled through a patch of poison ivy in a race know quite well how effective this product is. Peet Shoe Dryer is making some innovative gear that’ll be useful to anyone with feet, especially if they regularly run through streams. Some of their dryers even use ozone to deodorize shoes while the drying happens – clever + functional. 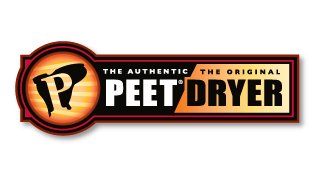 Peet Shoe Dryer has provided prizes for the past few GMARA races. Outdoor Research delivers functional gear that works and lasts. As a result of placing quality and function first they offer the finest guarantee in the industry — OR’s Infinite Guarantee®. OR has provided many prizes for GMARA races in the past. These businesses help with regular club operations. 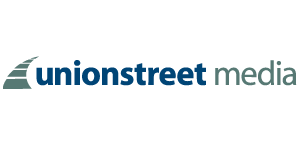 Union Street Media is a web development company that through personal service and progressive technology has conceived, developed, and maintained over 450 customer-centered websites since 1999. USM provides web hosting for GMARA. Wayne and Ed have been printing on shirts since 1981. They’re talented, knowledgeable, their turnaround time is amazing, and they stand behind their products. 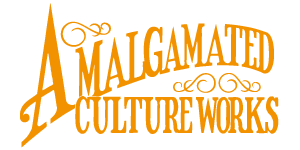 GMARA relies on ACW to get our shirts printed at the last minute, every time. 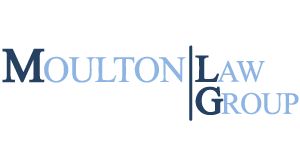 The Moulton Law Group is a Burlington, Vermont based boutique law firm providing sophisticated legal counsel to businesses, entrepreneurs, and investors throughout New England and beyond. The firm provides valuable legal counsel to GMARA. They provide customized, waterproof, adventure-capable UTM maps to GMARA for our races, at a phenomenal discount. 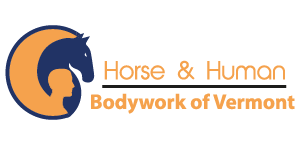 Abbie Senesac is a certified and licensed massage therapist with experience in bodywork for equine and human athletes. Abbie provides post-race massage at GMARA events! 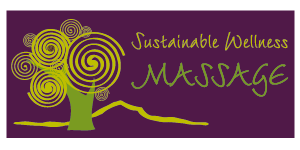 Jenn O’Connor is a certified and licensed massage therapist with over ten years of experience. As a cyclist, hiker, and telemark skiier herself, she is well attuned to the needs of the multi-sport athlete. Jenn provides post-race massage at GMARA events when she’s not working for the US Paralympic team. 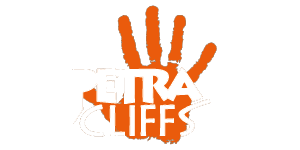 Petra Cliffs is Burlington’s premiere indoor climbing center and mountaineering school. They hang our tyroleans every winter, keeping racers safe while they hang over the ravine, and they’ve set up the occasional rappel for us as well. Petra offers GMARA members a discounted one day climbing pass for $10, along with a free harness rental. If you need to brush up on your rope skills before a race, check them out! 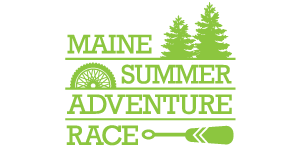 ​Started in 2016, the Maine Summer Adventure Race is a 3- or 10-hour adventure in beautiful Midcoast Maine! Both races are hosted by the Midcoast Conservancy and designed by the members of Strong Machine Adventure Racing. All proceeds from the race benefit the Midcoast Conservancy.  Endurance Aventure is a Quebec business which was founded in 1998. Its goal is to promote physical activity through the presentation of outdoor activities and to ensure that participants enjoy unique experiences. 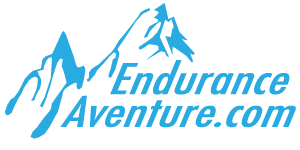 Endurance Aventure puts on the RAID International Gaspesie, a four-day race on the Gaspesie peninsula in September. Local Motion’s advocacy helps make more VT terrain available for hiking, biking, skiing, and other race activities. 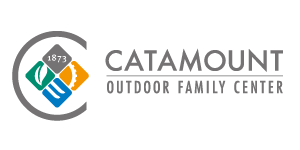 The Catamount outdoor family center promotes family and community well being through activity and education in a natural environment. 500 acres of space including biking/skiing trails and an orienteering course make this the perfect place to train for future adventure races. Catamount gives discounted passes as prizes to some of our top local racers, and was the host location for the 2013 Bitter Pill. 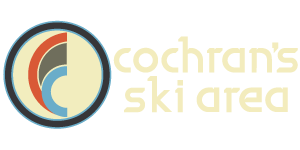 Cochran’s Ski Area was established in 1961 and became a non-profit in 1998. Their mission is to provide area youth and families with affordable skiing, snowboarding, lessons and race training. They do an amazing job teaching children to take advantage of the snow… and in the summer, they’ve got a fabulous hill just waiting for adventurous people to climb it. Bitter Pill 2014 wouldn’t have happened without the support of the Cochrans. The Moosalamoo National Recreation Area has some of the best terrain we’ve ever seen. 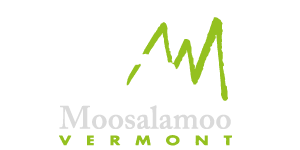 The Moosalamoo Association works together with GMARA to put on races which highlight the great opportunities for hiking, biking, swimming, kayaking, climbing, blueberry picking and more in their corner of the Green Mountain National Forest.  The # 1 source for trail running in the US. Members receive 24% off a regular subscription price. Untamed puts on fantastic events in both US and in Europe. Untamed New England is the biggest race in Northeast US and is an AR World Series qualifier. If you were looking to make the step to expedition racing, this is a great way to do it. On Track is a complete fitness facility offering physical therapy, massage therapy and fitness consulting services. Their mission is to provide professional treatment of orthopedic injuries and to empower their clients to acheive their personal fitness goals. GMARA members receive a free month of membership with any three month sign-up. 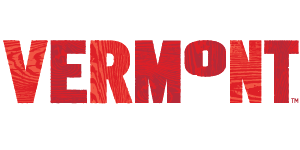 Eastern Mountain Sports, based in Peterborough, New Hampshire, designs and offers a wide variety of gear and clothing for outdoor enthusiasts. South Burlington EMS will provide all GMARA Members with 50% off rentals of kayaks, paddleboards and tele skis, as well as completely free rentals of all their other gear. Woo-hoo! North Star Sports, located in downtown Burlington, provides everything an adventure racer needs to get through those painful bike legs. GMARA members receive ten percent off purchases. Umiak is “Vermont’s Adventure Center” no matter the season. Umiak offers various outdoor activities, rentals, and classes, including showshoeing, canoeing and kayaking. GMARA members receive ten percent off any rental, tour, or class.